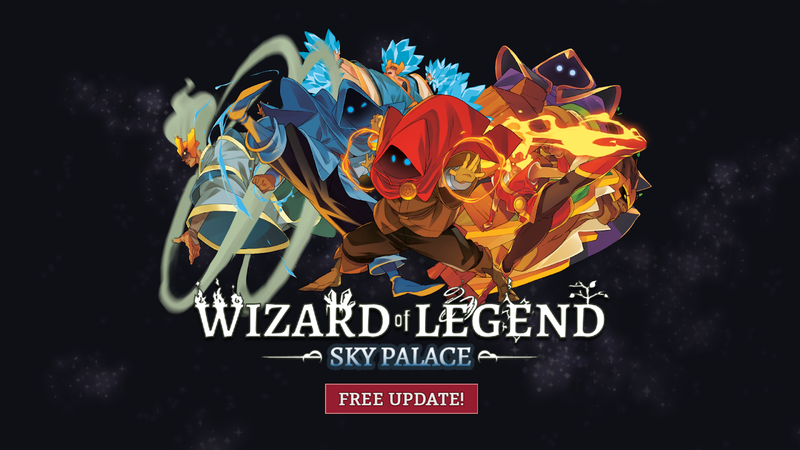 Wizard Of Legend Sky Palace v1.1 | Cheat Engine Table v3.1, [2019-3-23] COLONELRVH | May not work on other version. Added a script to fix Gem & Money for those who got the problem. Turn the script on and start farming again, they will be fixed.